Elk Grove, CA – The Elk Grove Dryer Vent Service Wizard has served area residents since August of 2006. 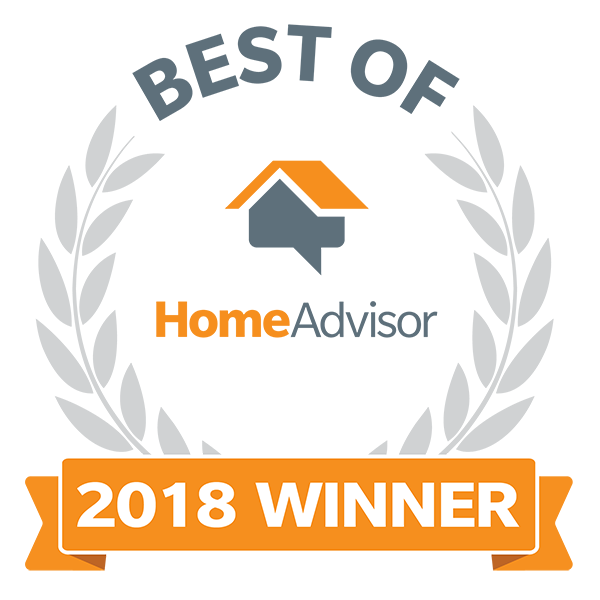 Gina Fazil, owner of Dryer Vent Wizard has made a positive difference in her neighborhood increasing consumer awareness of the importance of dryer vent cleaning to extend dryer life, improve performance and eliminate a fire hazard. Customers are often thrilled to learn that the problem is not with their dryer and they don’t need to think about purchasing a new one. Poorly vented clothes dryers prevent heat and moisture from escaping the dryer drum, so the dryer works harder to do its job. During a routine dryer vent inspection Gina finds several common problems that reduce airflow and affect dryer efficiency. 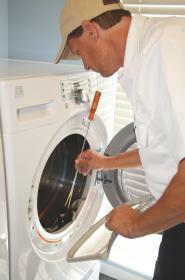 Dryer vent service by the Wizard is the solution for making the old dryer work like new again. Proper dryer vent installation is also critical to safety and efficiency. Dryer ducts made of flexible foil or vinyl material are not safe for use in dryer exhaust venting. The flexible foil can become crushed and block air flow. Vinyl deteriorates and cracks from excessive heat and it is combustible. All it takes is a small spark from inside the dryer to ignite flammable lint for a rapidly spreading dryer fire. Dryer Vent Wizard (http://elkgroveca.dryerventcleaningnow.com/) only installs rigid metal dryer vent systems that lead outdoors. They use 4-inch ducts and they install a louvered vent to the outside to ensure maximum air flow required by a clothes dryer. 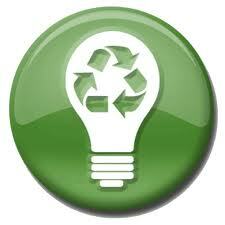 Professional dryer vent installation by the Wizard makes clothes dryers safe and green. Area residents and business owners say they notice a significant decrease in energy bills and improved dryer performance after dryer vent service by the wizard. 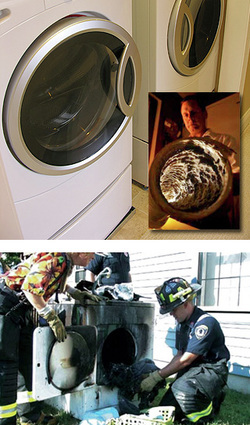 Over 17,000 dryer fires occur annually and regular dryer vent cleaning service is the number one way to prevent them. Dryer Vent Wizard is a national franchise company specializing in dryer vent installation and dryer vent cleaning service. Gina Fazil serves residents and business owners in Sacramento, Elk Grove, Lincoln and neighboring cities and communities. 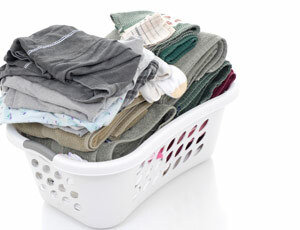 Visit http://www.dryerventcleaningelkgrove.com/ to learn more.